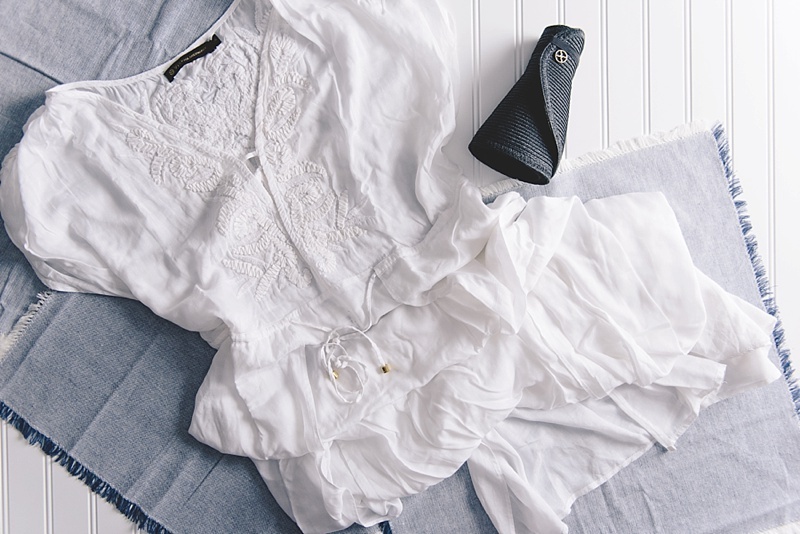 From practical to pretty, these are must-haves for your elegant Mediterranean honeymoon. 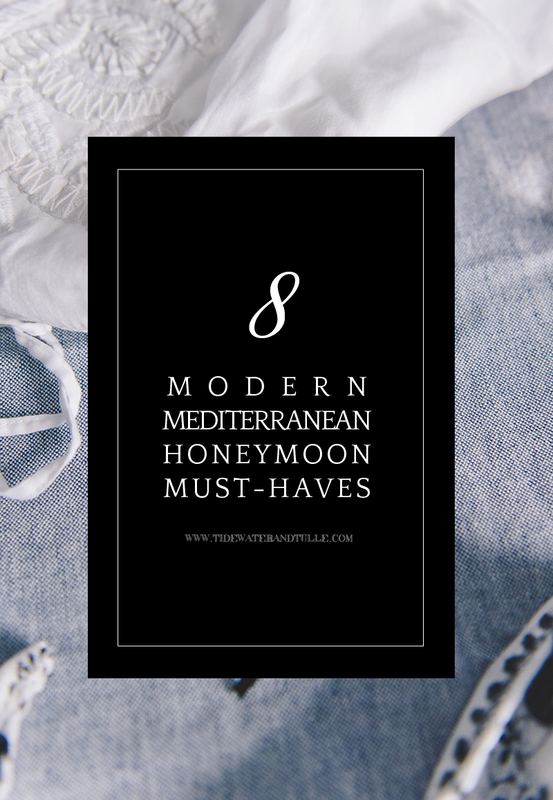 nspired by the ocean blues and whites of Santorini, we have curated an elegant and chic collection of Mediterranean honeymoon must haves to stash in your luggage! From beautiful coverups to make even Aphrodite jealous to refreshing skin-loving mists that could practically be ambrosia, these are some of our favorite tried-and-true finds that are perfectly suited for your romantic getaway to what the Romans called the Mare Nostrum. Whether you are resort-bound or adventuring by sailboat, southern Europe is the epitome of sophisticated relaxation. 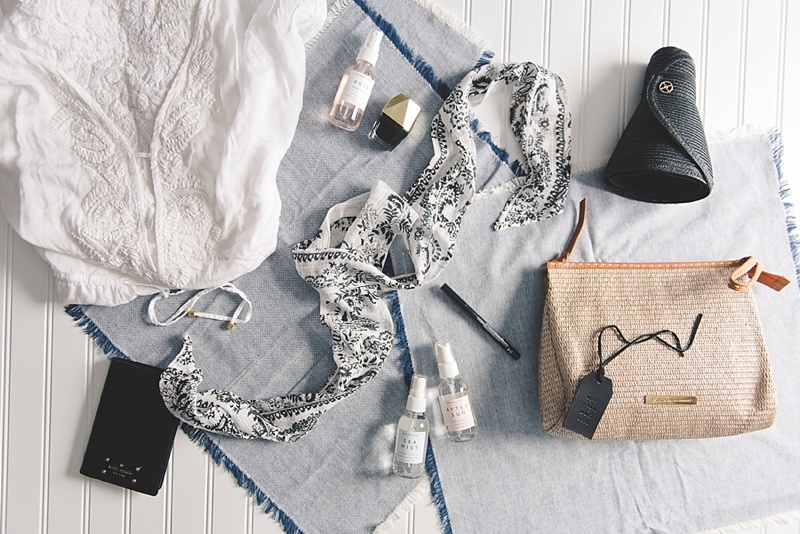 If you're anything like us, you like to pack your suitcase like a space-maximizing champ. And any accessory that helps us do that is a winner! 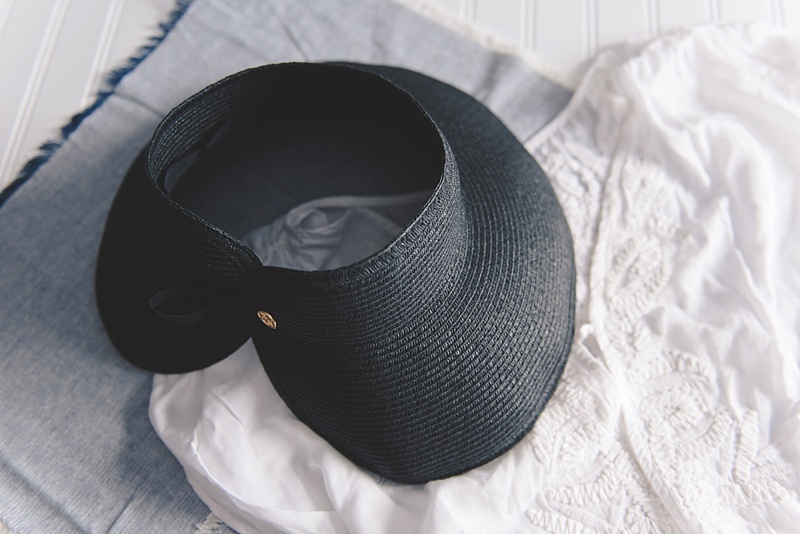 So when we discovered that gorgeous and practical roll-up visors exist like this one from Vix Paula Hermanny and how nice and snuggly it sat in our carry-on, it was love at first fit. No more trying to figure out where to put that wide straw hat. Just roll this up and head on out! 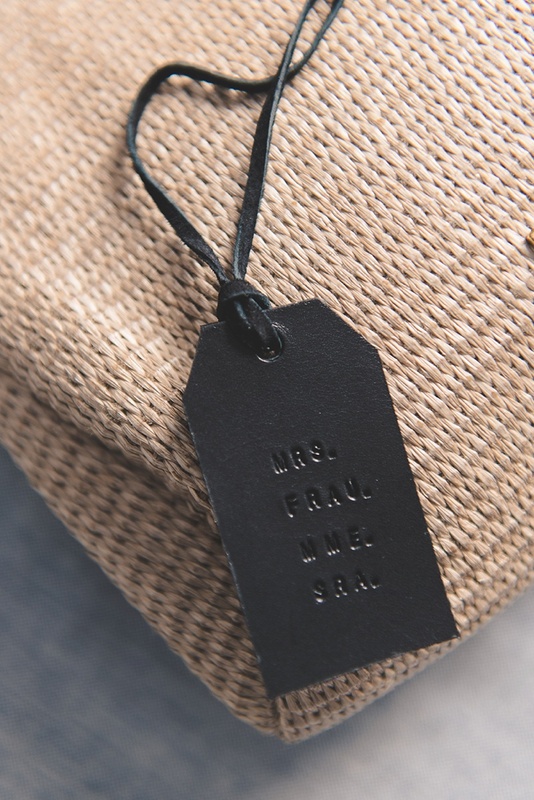 It's chic to be eco and smart. Made from the finest natural ingredients and no fillers (meaning every little pinch of sea salt or aloe vera in each bottle is an active ingredient! 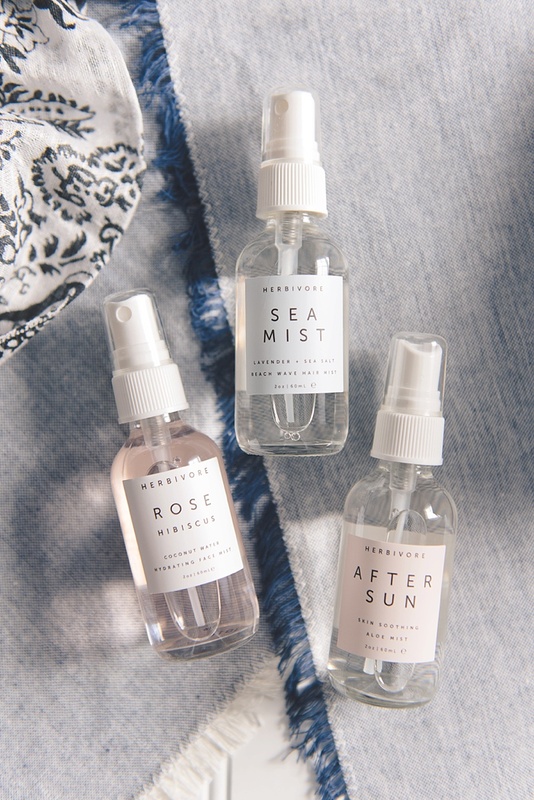 ), these little travel-sized mists from Herbivore Botanicals make that happen. We especially love the After Sun one with its lavender and peppermint essential oils and scents to help soothe sunkissed skin (and if you're mega-pale like our editor-in-chief, this will become your trusty beach sidekick!)! Pack it up, Internet. We can go home now. The epitome of Mediterranean chic has been discovered in the form of this floor-length flowy caftan by Vix Paula Hermanny. Channel your inner Grecian goddess with this super soft beach coverup as you walk around the resort in the most elegant way possible. Be sure to give a hair flip over the shoulder as you romantically look out into the beautiful blue waters. We won't judge. After a full day in the sun, it's time for a romantic date night at the resort's cliffside restaurant. Leave the foundation in your bag and keep that natural glow by only amping up your eyes with one of our favorite finds. 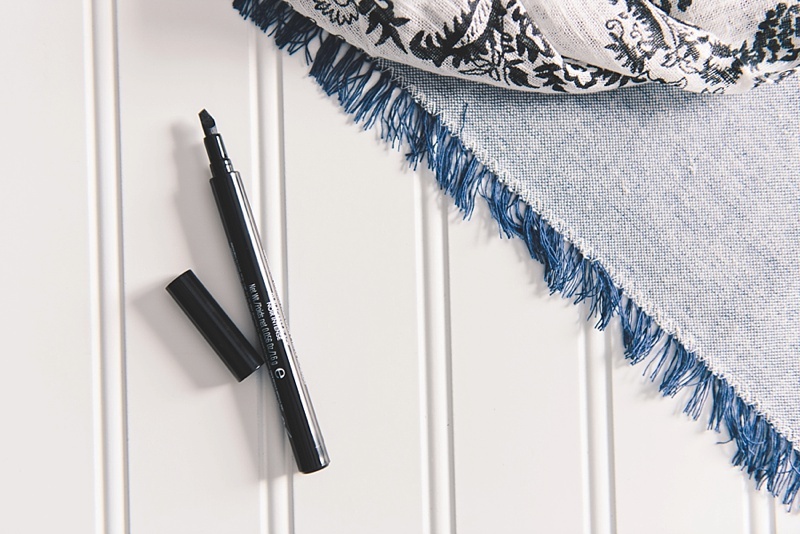 This black liquid eyeliner from Revlon glides on and stays on; the unique tip helps steady hands who might not do so well with the brush applicator. Think of it like a marker for your peepers! Every gal needs a warm weather scarf! There's a reason why Europeans look so fantastic as they get older, and it's not just the wine! Accessories like hats and scarves, while stylish, are also sun protectors and helps preserve your skin. 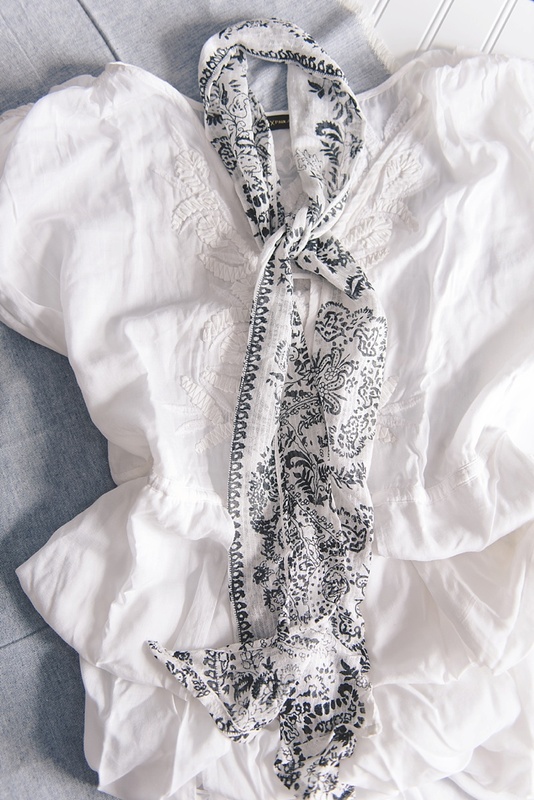 This pretty patterned skinny scarf from Michael Stars can be tied to provide full coverage on your neck and chest or just partial. However you wear it, it's chic and oh so practical. For the trendsetters and polished ladies of style alike, black will always be the new black. 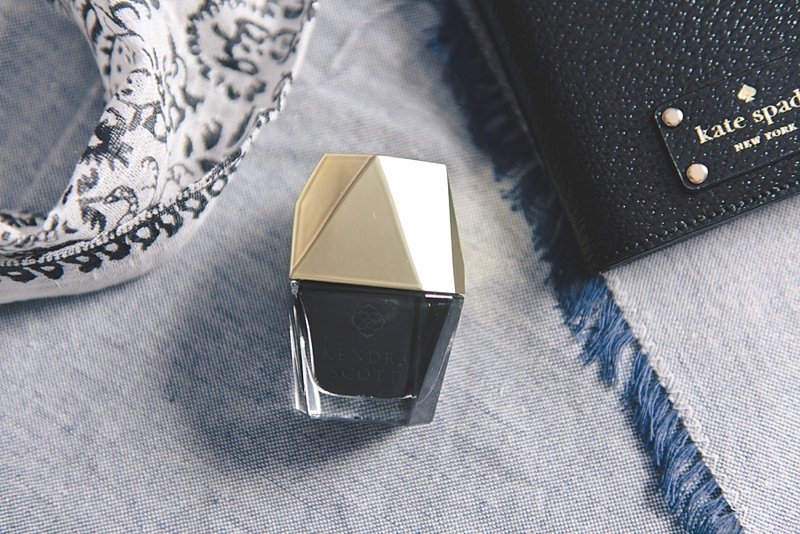 With the beautiful blues of Greece or the terra cotta pinks of Italy, this onyx-hued nail lacquer from Kendra Scott is a complementary neutral for your newlywed ring selfies in front of these gorgeous countries' scenery and architecture. Keep your phone, camera, sunscreen, lip balm, and all your other poolside trinkets together in this compact-sized bag from Vix Paula Hermanny. The soft straw is such a lovely texture against the smooth whites and blues of your potential dreamland of a destination. 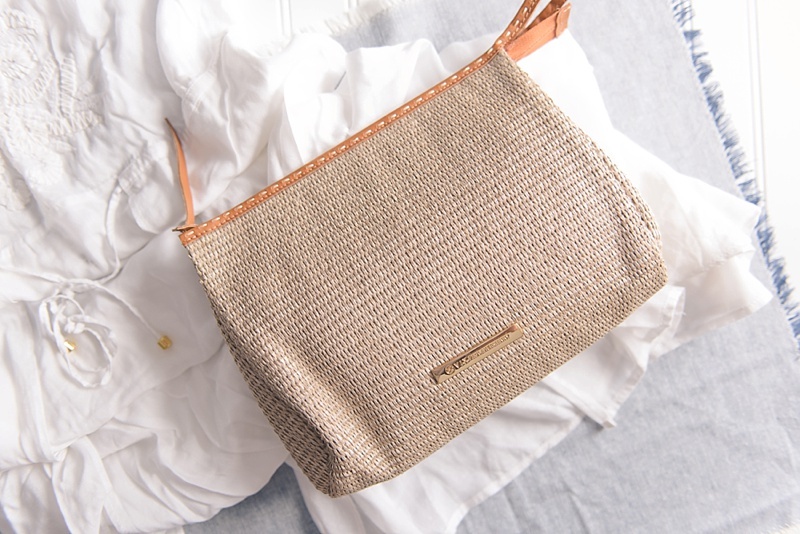 And it's stylish enough to become a casual date night or late night walk on the beach clutch!